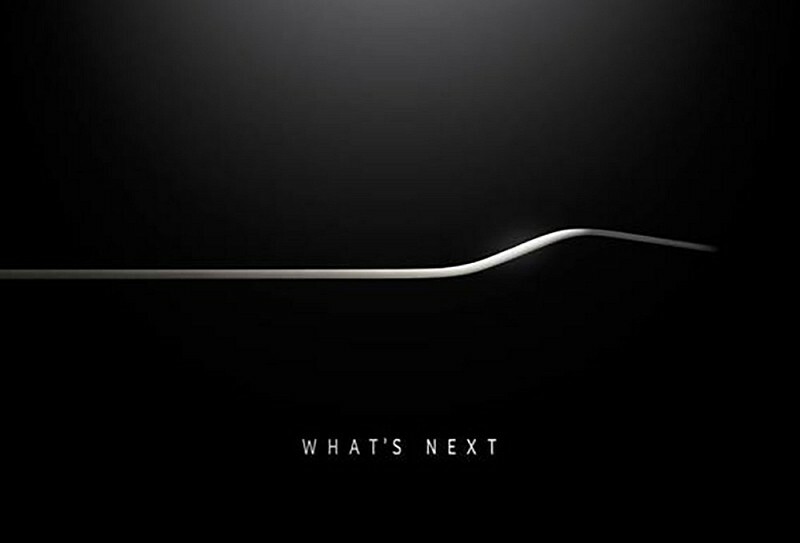 Samsung has issued press invitations to its next Unpacked media event in which the company is largely expected to unveil its latest flagship smartphone, the Galaxy S6. The Korean tech giant didn’t give us much to go on in the invite but here’s what we know so far. The event is scheduled for March 1, just one day ahead of the annual Mobile World Congress trade show in Barcelona, Spain. That’s also the same day that HTC is set to announce the successor to the One M8. The rumor mill has been working overtime on the S6 for quite a while now. Most suspect the new flagship will feature Edge-style curved displays on both sides of the device in addition to premium building materials like those found on the Galaxy Alpha. Under the hood, scuttlebutt and rumblings from Qualcomm suggest the S6 won't feature the Snapdragon 810 SoC but rather a homegrown solution from Samsung. The Snapdragon 810 was reportedly pulled from the phone due to overheating issues during early testing. Other rumored specs include a quad-HD display, a 20-megapixel rear-facing camera with optical image stabilization and wireless charging. If you can’t make it out to Barcelona, you can catch Samsung’s Unpacked event via livestream.